XC series Automatic Identification System is an RFID solution developed by CXJ for China Ministry of Railway’s Automatic Train No Identification System or ATIS project. It enables automatic information collection and monitoring of trains in real-time and provides those information to railway administration for train management. As one of only two designated equipment providers for the ATIS project, CXJ’s XC series Automatic Identification system and corollary instruments has been applied to all 18 China Regional Administrations and over forty thousand miles of railway system. With more than 60% of market share, CXJ is the proven leader for China railway market and looks forward to sharing our experience and success with more international customers. Our company and Philippines came to an agreement, conclude and sign an order that our company as a long-term supplier of printing Philippines government metro cards. From July 2007, Philippines government come to a long-term bus system cards project with our company which over 25.5 million pieces, the chip of the card is S50, the cooperation of this card mark our business has penetrate into the market of East Asia. 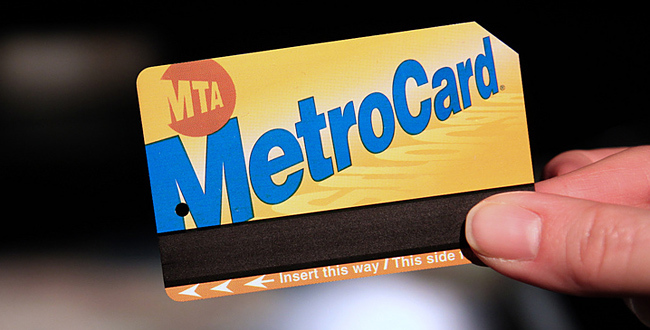 Philippines Metro Card as a success case, here we want you know, our company have the ability to achive your requirement.